If you are experiencing physical pain, feel emotionally stuck or need support on your healing journey, you may find that Healing Touch, Reiki or Clarity Breathwork may be exactly what you are looking for. Receiving a series of Clarity Breathwork, Reiki or Healing Touch sessions will often change how you live in the world. As you become more energetically aligned and grounded, your consciousness naturally expands. These inner changes transform how you perceive your outer world. Please check out my blog for more information and testimonials. 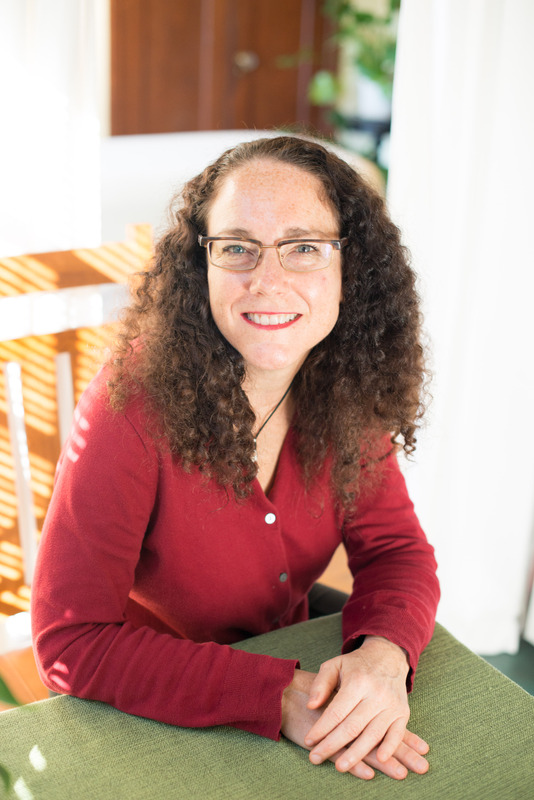 Jeri Lawson is an Energetic Healer and Clarity Breathwork Practitioner. 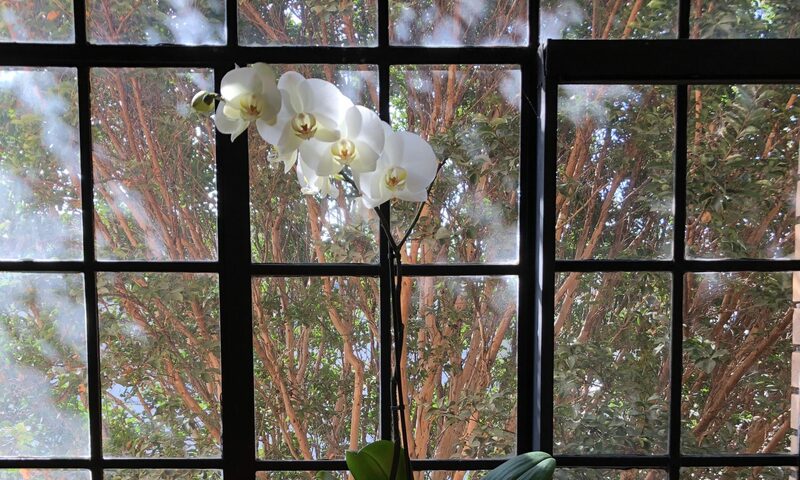 She has had a full-time healing practice in Oakland, California since 1996. 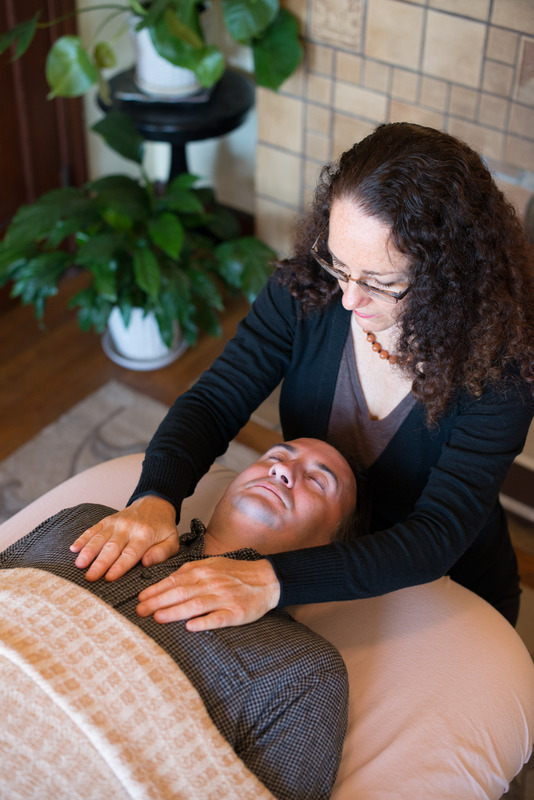 In her Energetic Healing sessions, Jeri primarily uses Healing Touch and Reiki, but she also draws on her extensive study of other alternative healing modalities to hold the perfect healing space for each client. Healing Touch is a gentle, nurturing energy therapy that assists you in balancing your body, mind, emotions, and spirit. In a Healing Touch session, Jeri intuitively assesses the magnetic energy field around your body and tunes into your specific needs in that moment. If she finds an area in the field that feels congested, she may gently use her hands to help you unblock any stagnant energy that is ready to release. If there is an area on your body that is much colder than the rest of your body, she may use her hands to energize that area and assist you in restoring a balanced energy flow. Blocks or stagnant energy in the energy field may be causing physical pain, yet be in the emotional or mental layer of the aura. Clarity Breathwork is the practice of circular, connected breathing for healing and attaining higher states of consciousness. In a breath work session, the client is comfortably lying on a massage table, fully clothed and breathes deeply for a full hour. As oxygen fills the body and raises the client’s vibration, anything of a lower vibration becomes conscious and can then be released. This includes emotions, past trauma, unconscious beliefs and habitual physical patterns. Jeri is fully present through the session to guide the client through the breathing process. She may ask the client questions to help clarify any emotions, thoughts and energy that may come up, or gently touch the body to help the client stay grounded. Are you interested in learning to heal yourself and others? Want to learn more about healing modalities such as Reiki and Healing Touch? Come to this introductory class and discover how energy healing can help you in all aspects of your life. In this concise but informative hour-long talk, you will learn how practical and deeply relaxing energy work can be. We will learn a powerful healing technique that you can start using for self-healing and energizing your life! 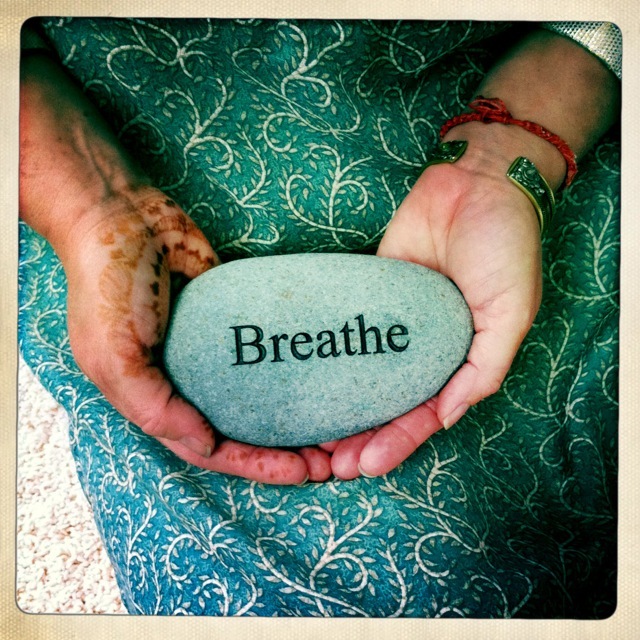 Clarity Breathwork is a practice of circular, connected breathing for healing and attaining higher states of consciousness. Breathing can help you release blocked emotions, past trauma, unconscious beliefs, and negative thoughts. Jeri has facilitated hundreds of clients and has also found this modality be an incredibly powerful tool for accessing and releasing old injuries, pain and chronic conditions in the physical body. Clarity Breathwork can connect you with a higher aspect of yourself, so you can let go of shame and blame, and move into forgiveness, self-acceptance, compassion, and love. Breathwork connects us to our True Self, healing our false sense of separation. Limited to six people. Bring everything you need to be comfortable laying on the floor for one hour: Foam pad, yoga mat, blanket, pillows, water bottle, journal, and comfortable clothes. Cost is $60.00.